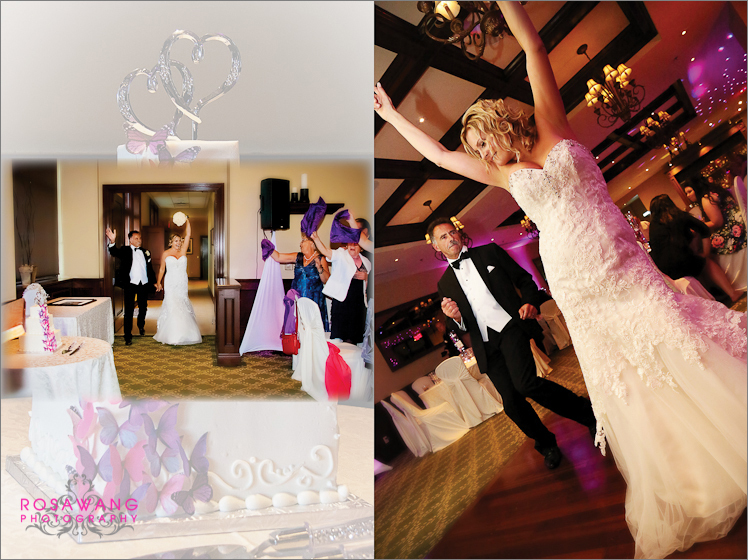 So many details go into making your day as special as you've always dreamed it would be. 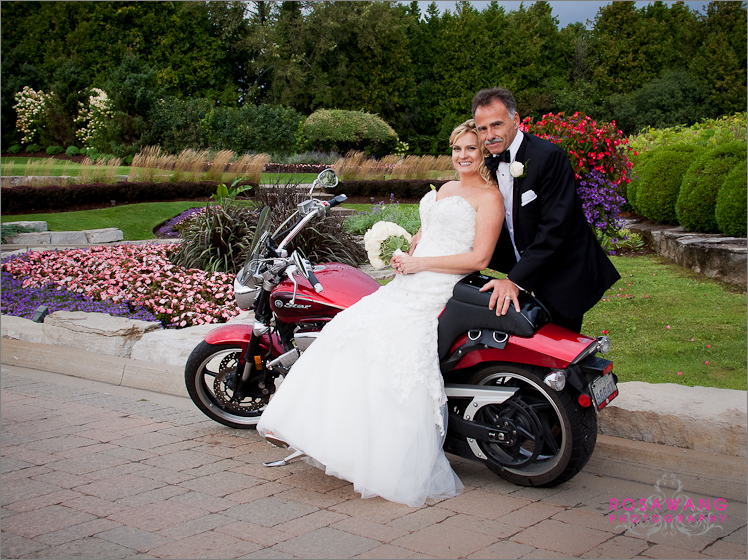 Choose the best photographer to capture your forever day. Rosa Wang photography understands the importance and intensiveness of your wedding planning in making it as special as you have always dreamed it to be. By choosing us, our creativity and professionalism will detail your wedding with great care and attention to completely capture your forever day, accentuating this important and time-honoured tradition and making it uniquely yours. The flowers fade, the cake is eaten, the laughter and tears become sweet memories, and your wedding portraits last forever. 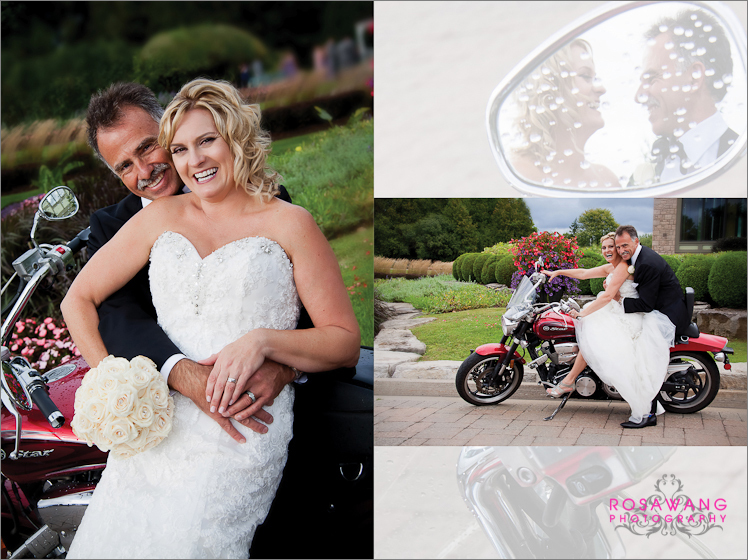 Since you have so many other details to take care of, trust us to provide portraits you'll love and cherish. Rosa photographed our wedding and I have to say, she exceeded all expectations we had for a photographer. 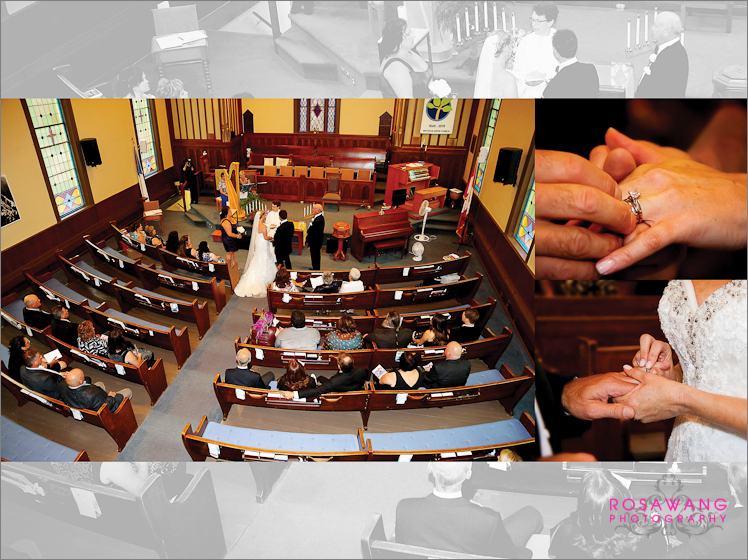 She was professional, thorough and overall a joy to have directing us on our special day. I cannot even describe how impressed we were when we received our photos! All of the pictures are amazing. We had a hard time choosing which ones to print. Thank you Rosa for helping to make our wedding day such a memorable time! "Rosa is an amazing photographer. Her creativity and fun personality makes her stand out from all other photographers we have known. Rosa not just photographed our wedding, she created amazing images, everyone comments on how impressive and beautiful they turned out. 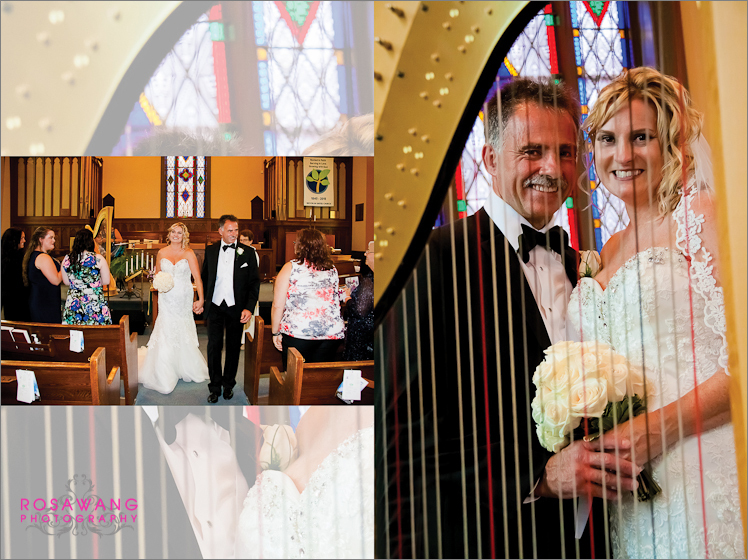 We were so thrilled to work with such a great and professional photographer, and highly recommend her! !